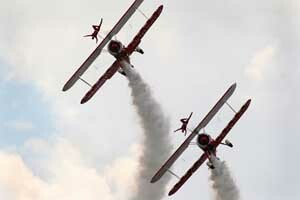 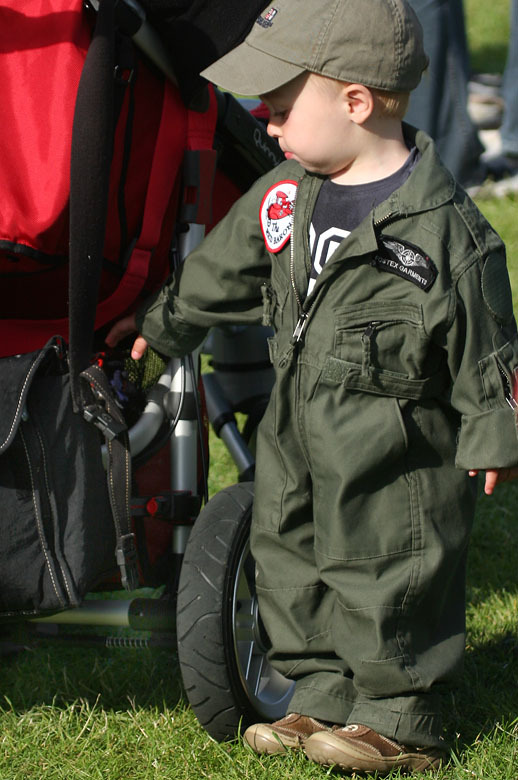 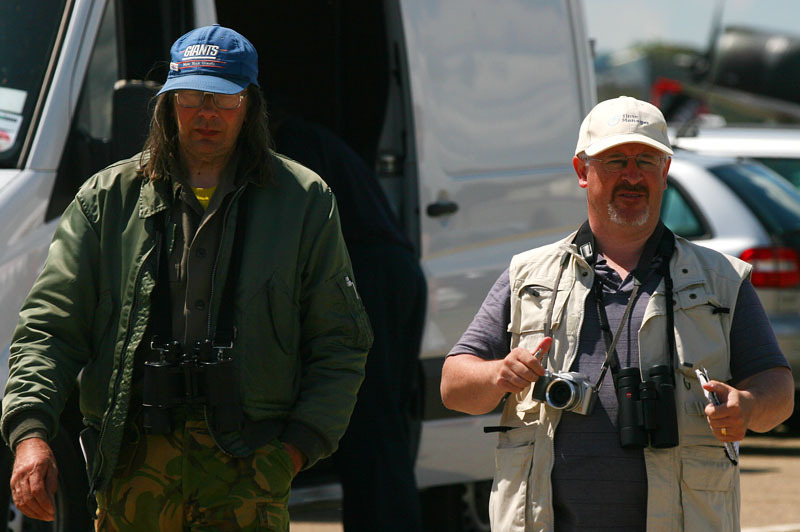 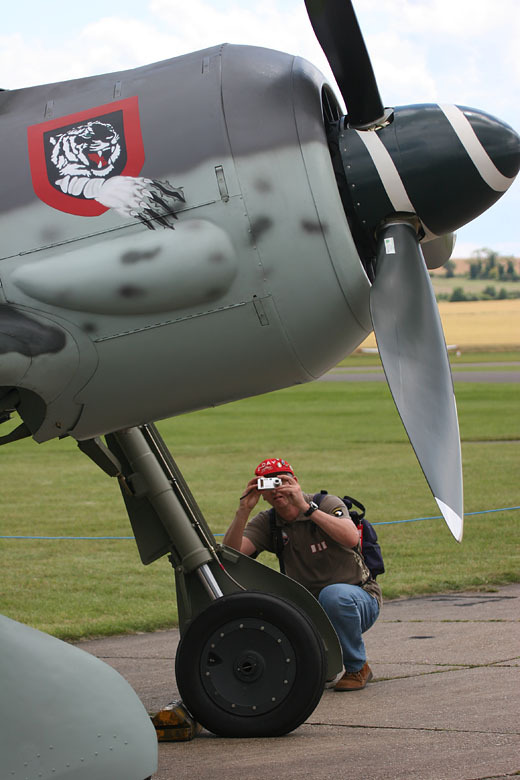 My only previous visit to this air show was in 1997, so high time I went again. 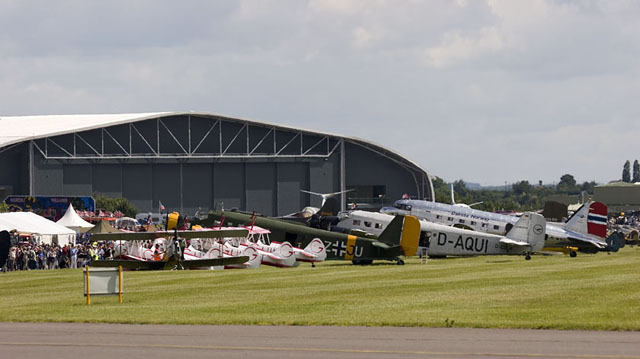 Entering the grounds I saw this good looking line-up. 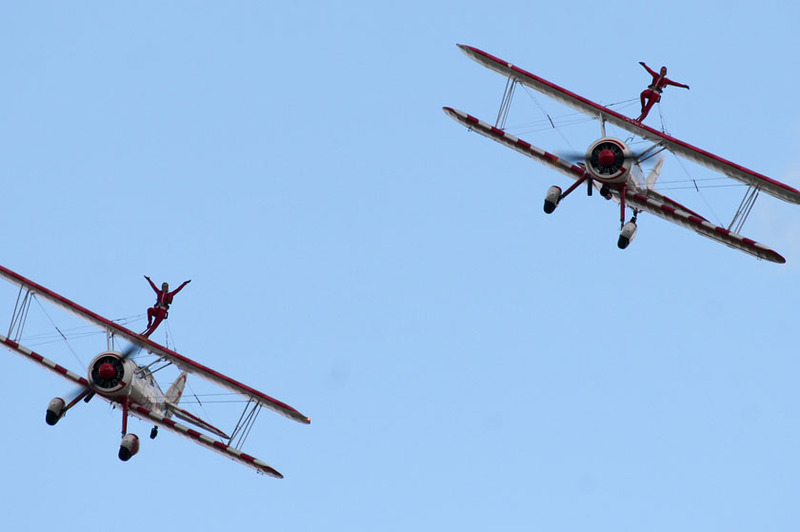 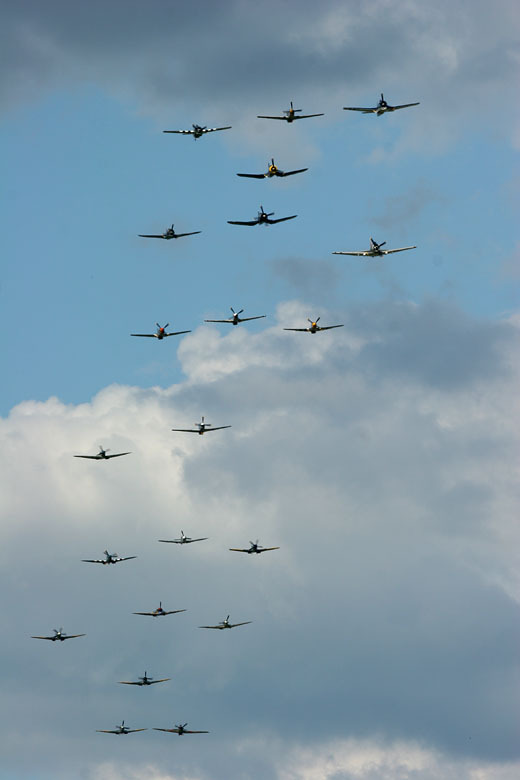 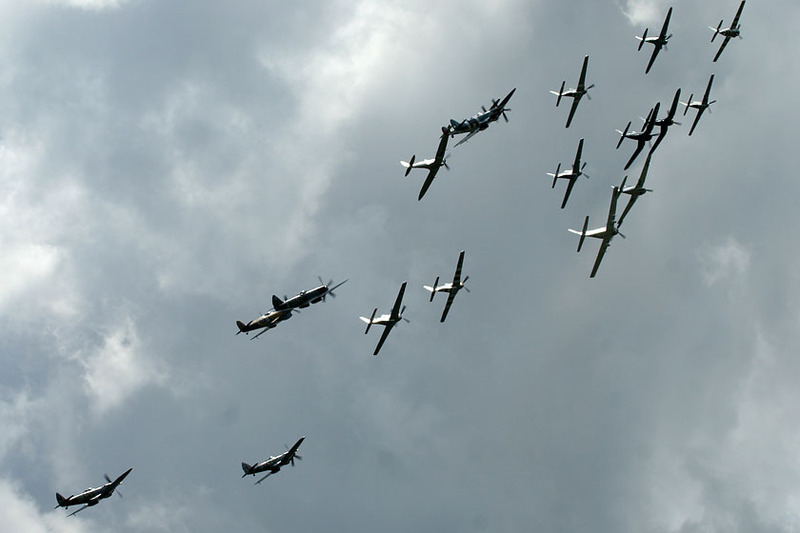 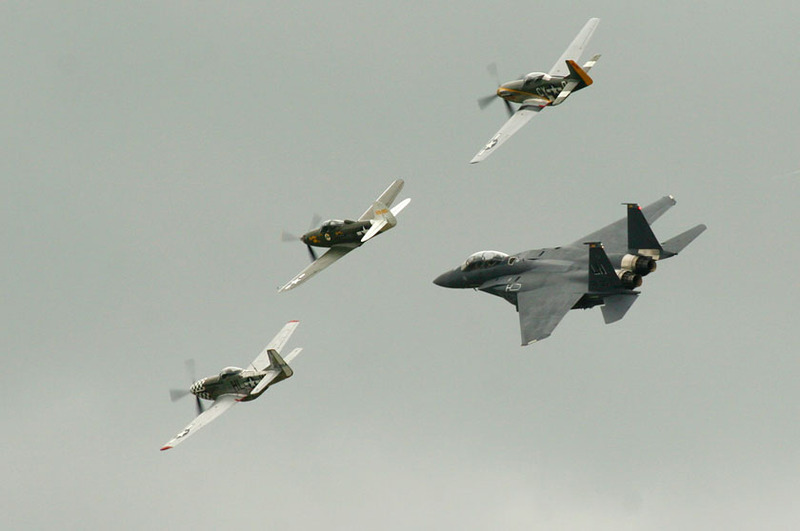 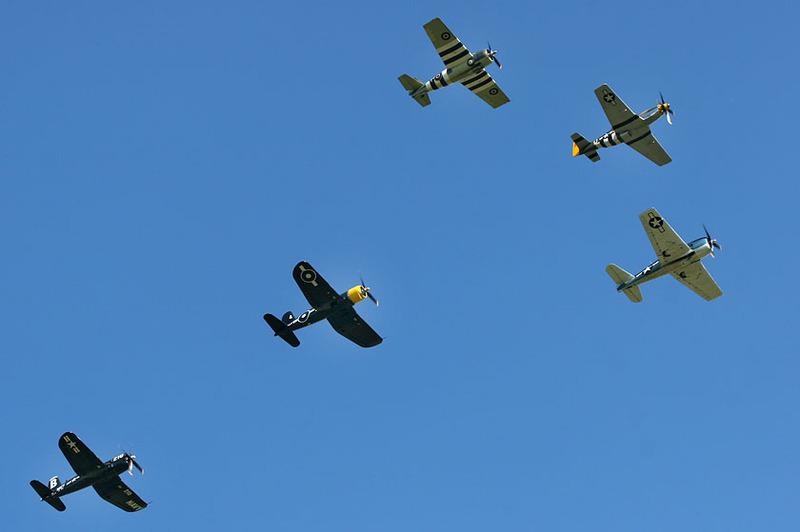 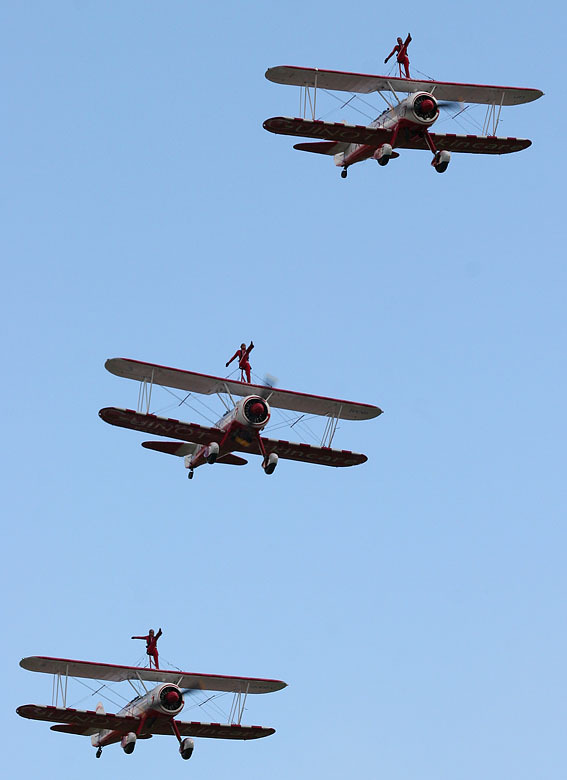 The previous weeks England had suffered massive rains, which caused even flooding in some areas, so naturally I feared for this air show but we had the best day of the week! We did feel a few drops of rain at some point and the sun disappeared behind some dark clouds every now and then, but the sun came out victorious and enabled us to enjoy the day immensely. 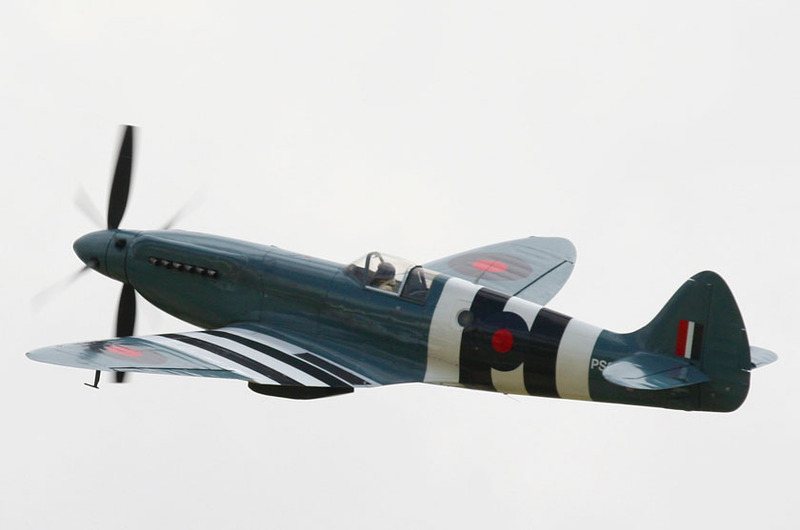 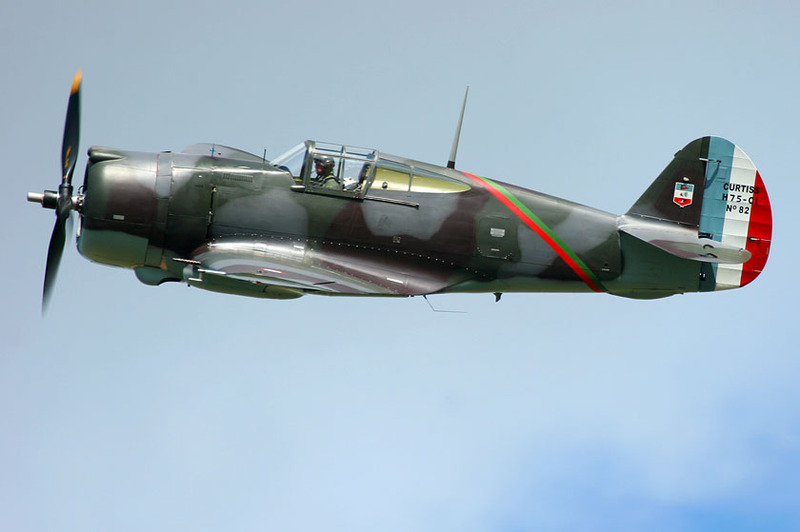 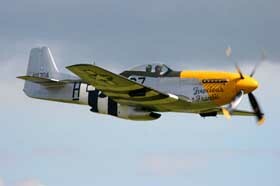 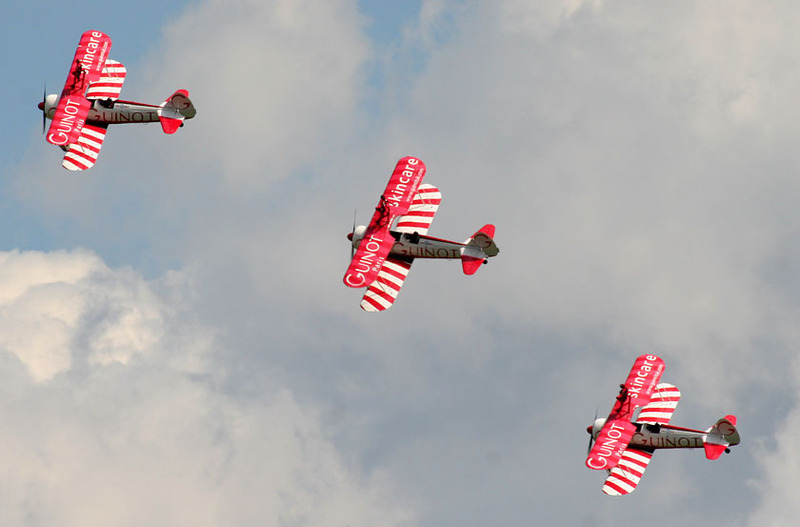 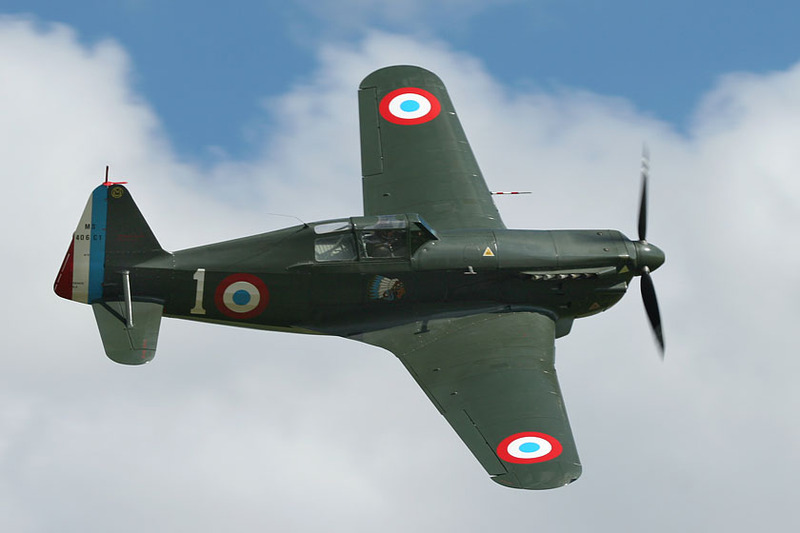 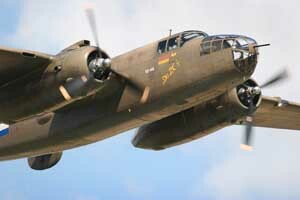 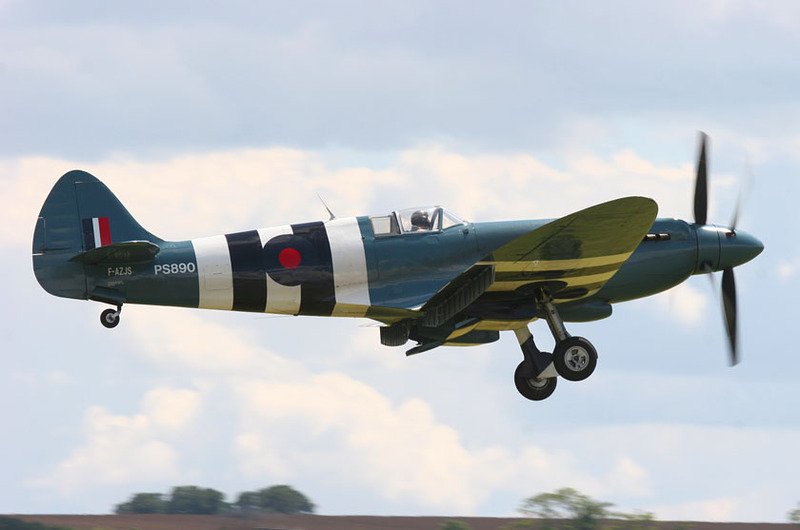 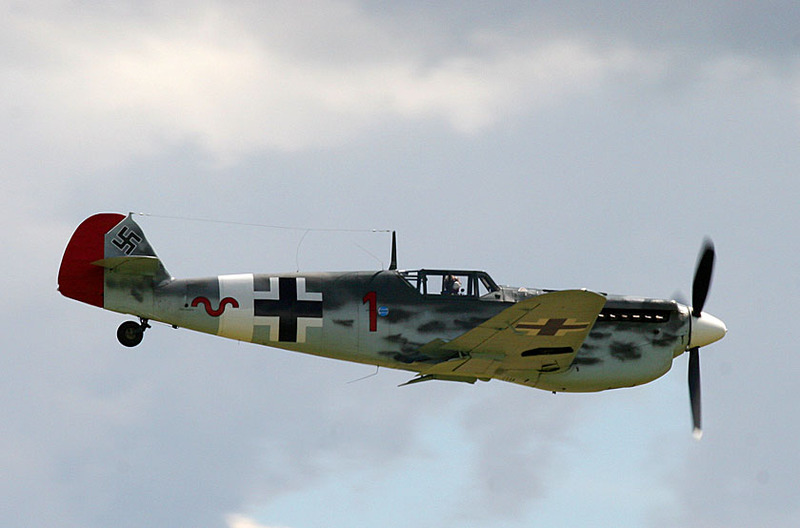 Move your cursor over the image for information on the aircraft and click on the thumbnails for a larger image. 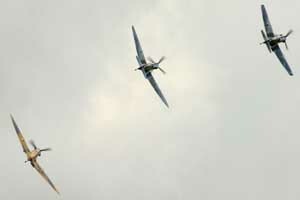 What a show, well done!! 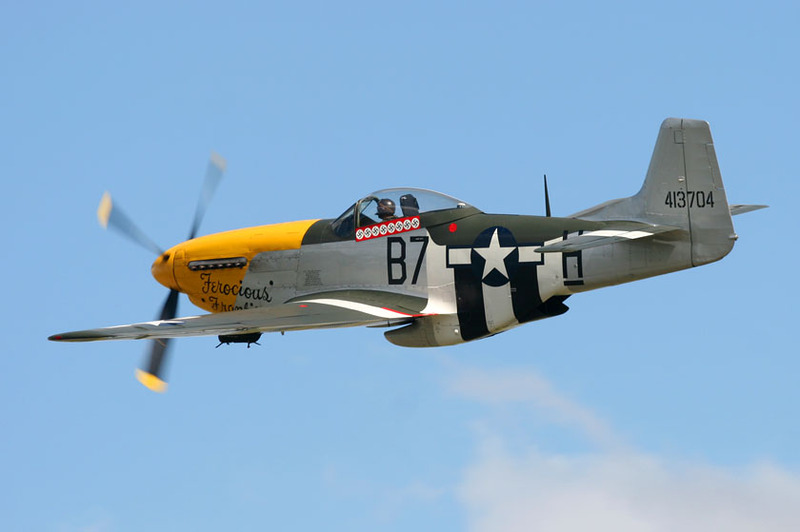 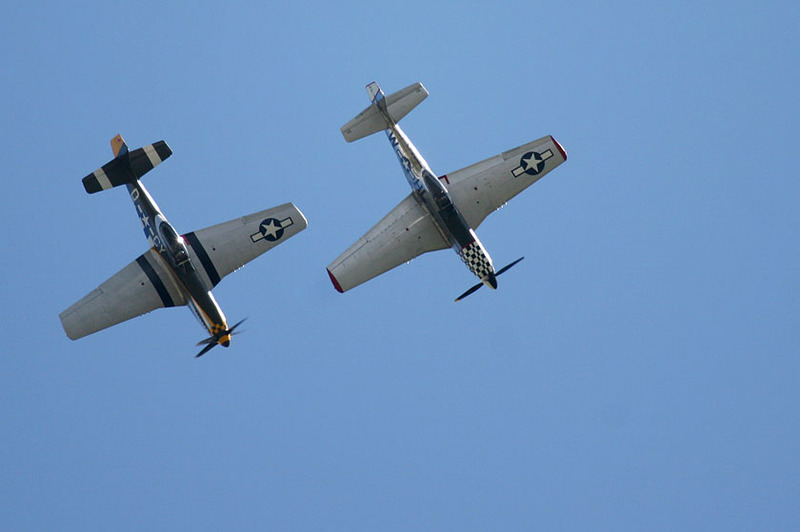 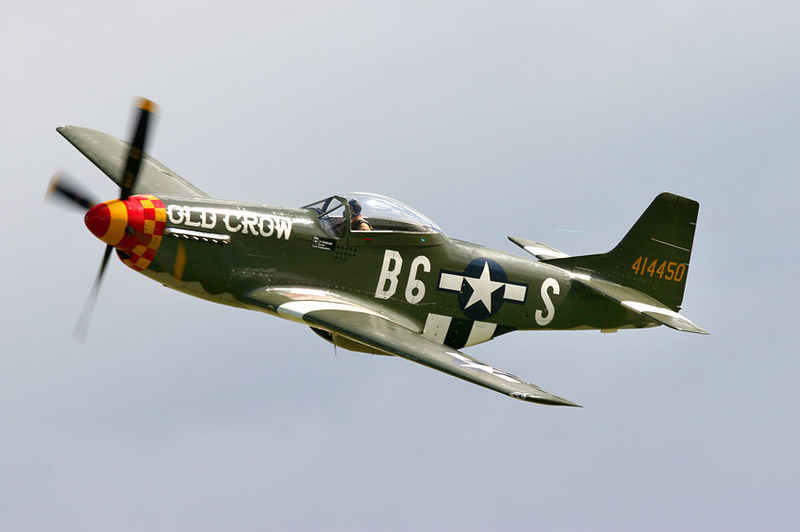 The Old Flying Machine Company acquired this P-51D in 1999; it now carries the colours of Wallace E. Hopkins, "Ferocious Frankie" (named in honour of his wife Frankie), coded B7 H of the 374th Fighter Sqdn, 361st Fighter Grp. 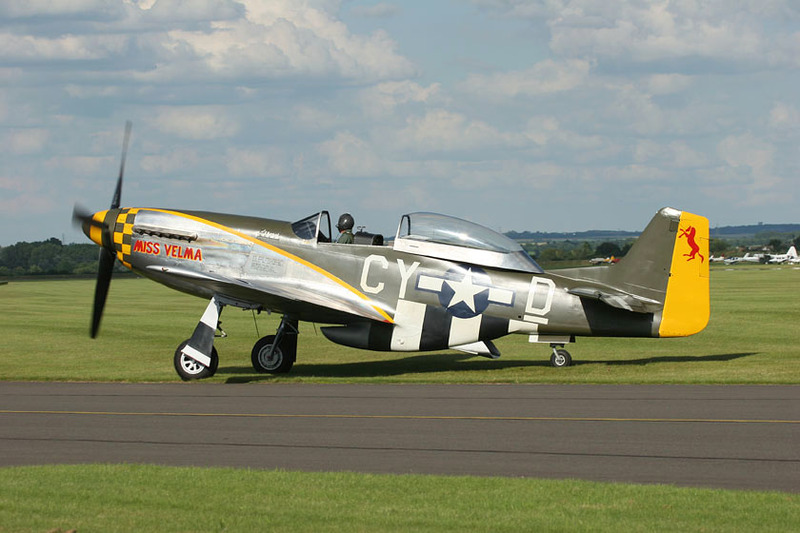 Miss Velma is a 2-seater (TF-P-51D) Mustang! 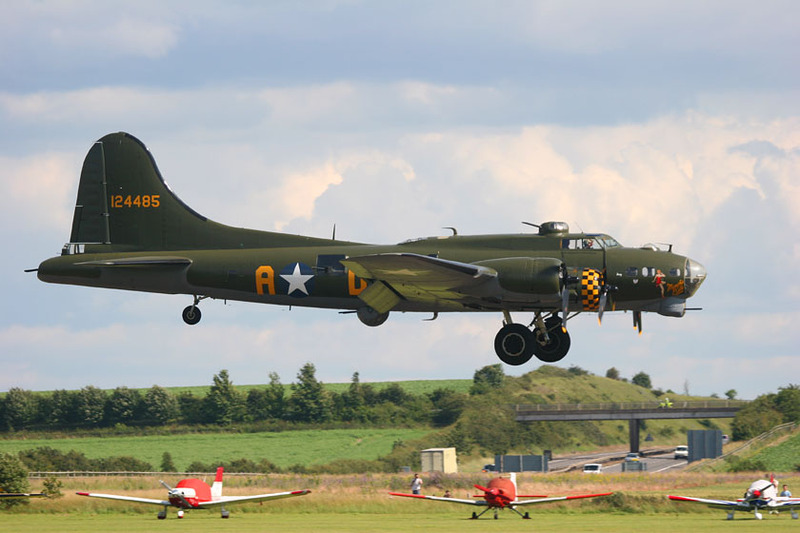 Civil registration is N251RJ (44-84847) and this fine Warbird is a new arrival here in the UK, acquired by the Duxford-based The Fighter Collection of Stephen Grey fame.. 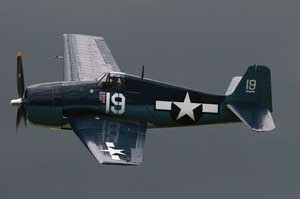 This is Grumman F6F-5K Hellcat 40467/19, owned by The Fighter Collection and formerly registered G-BTCC. 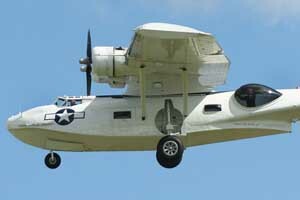 It is painted in US Navy livery. 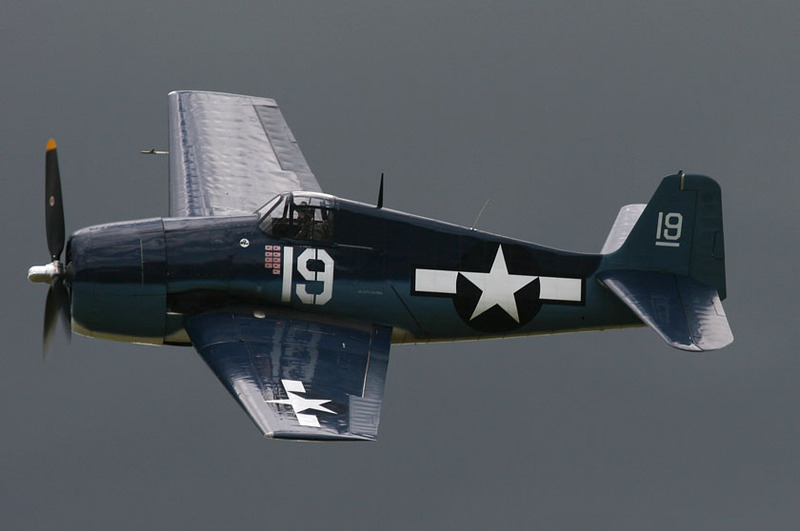 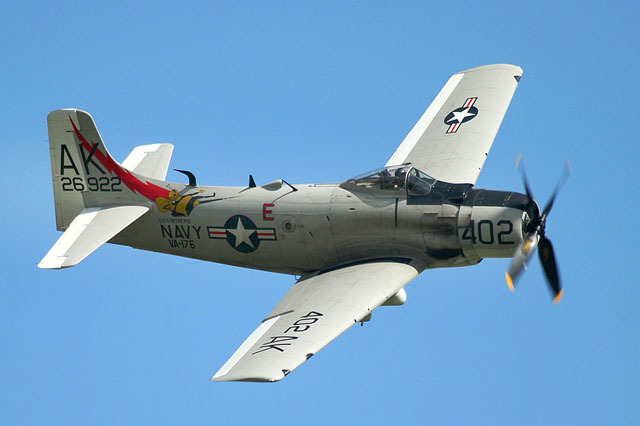 The Grumman F6F Hellcat was a fighter plane descended from the earlier F4F Wildcat, but was a completely new design sharing only a familial resemblance to the Wildcat. 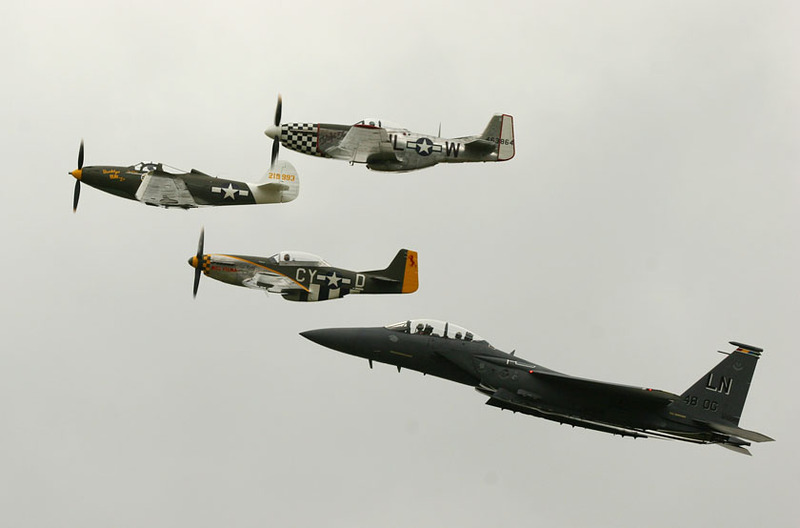 Some tagged it as "Wildcat's big brother".The Hellcat and the Vought F4U Corsair were the primary United States Navy carrier fighters in the second half of World War II. 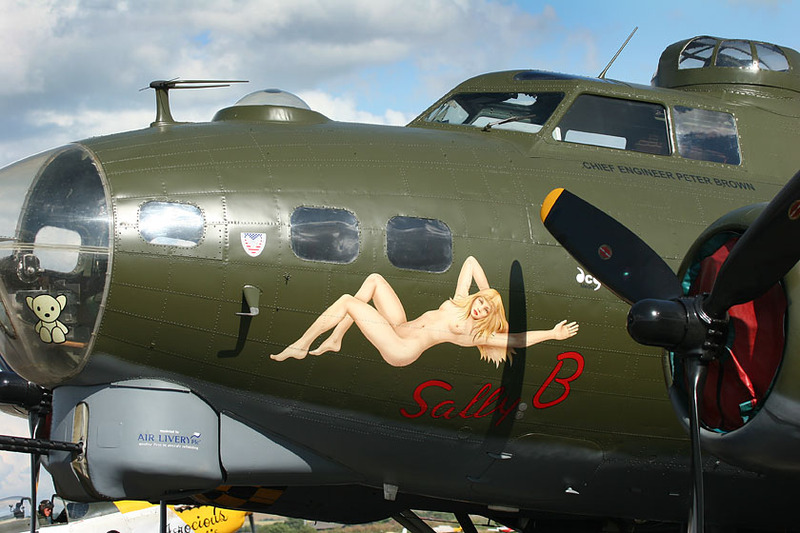 Sally B is the nickname of a B-17G-105-VE "Flying Fortress", serial 44-85784, which served with the post-war US Air Force, and the Institute Geographique National as a survey craft. 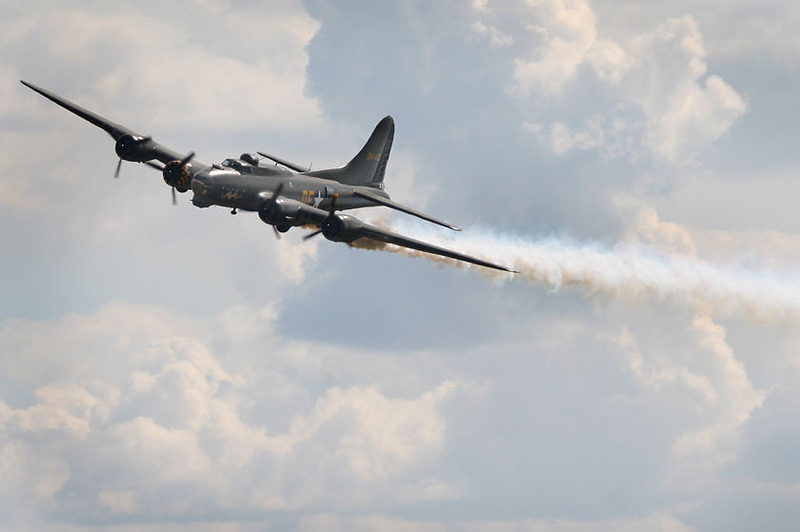 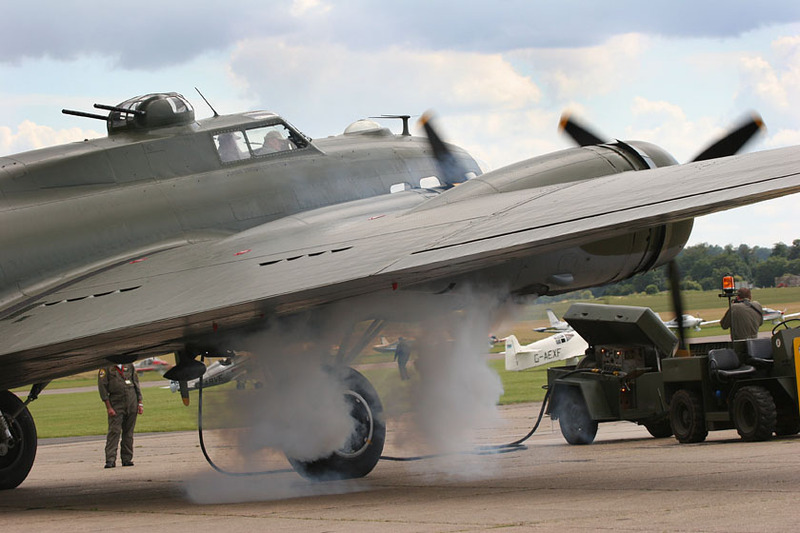 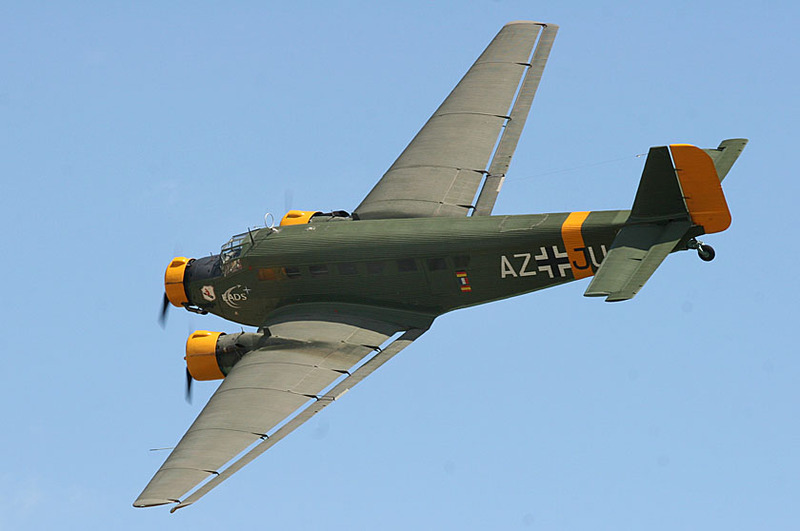 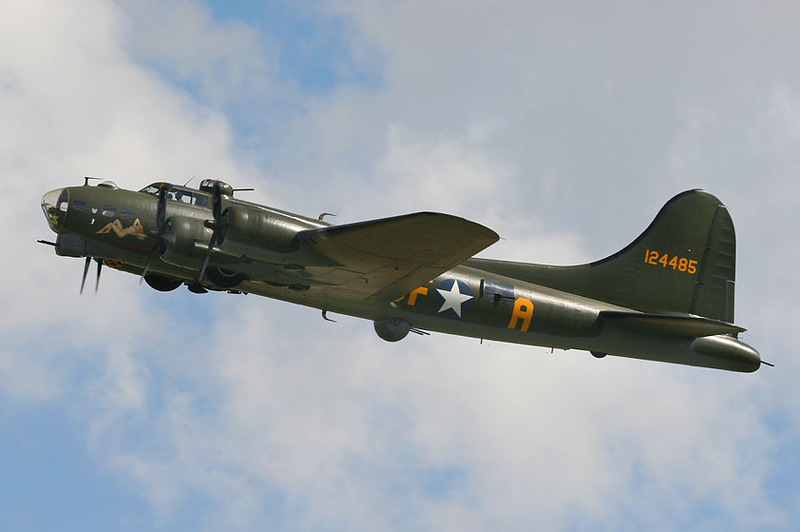 The Sally B was used in the film "Memphis Belle" as one of 5 flying B-17s needed for various film scenes, and it was used to replicate the real "Memphis Belle" in one scene. Half of the aircraft is still in the "Memphis Belle" livery. 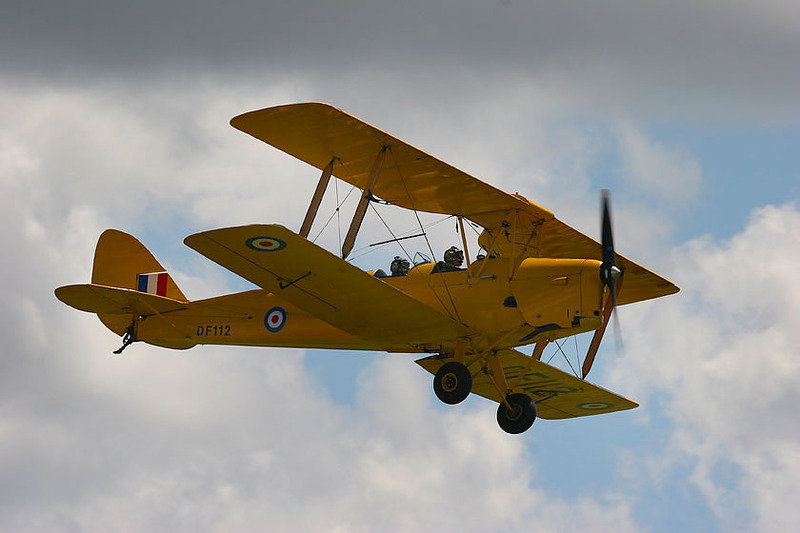 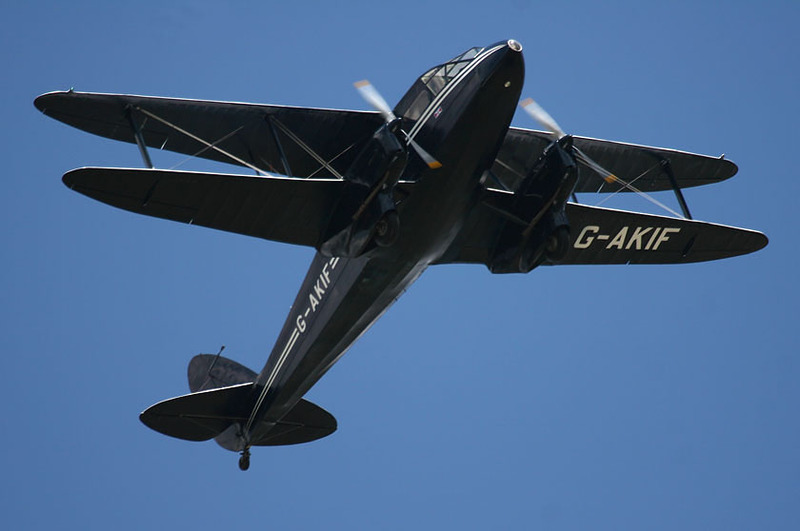 Plane Sailing; it was purchased by Duxford-based Catalina Aircraft Ltd in August 2002. 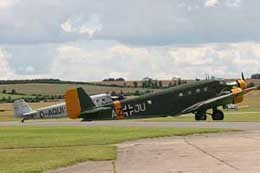 Left: C-47B G-AMPY / KK116 (cn 15124/26569) of Air Atlantique. Right: C-53D LN-WND (cn 11750) of Dakota Norway. 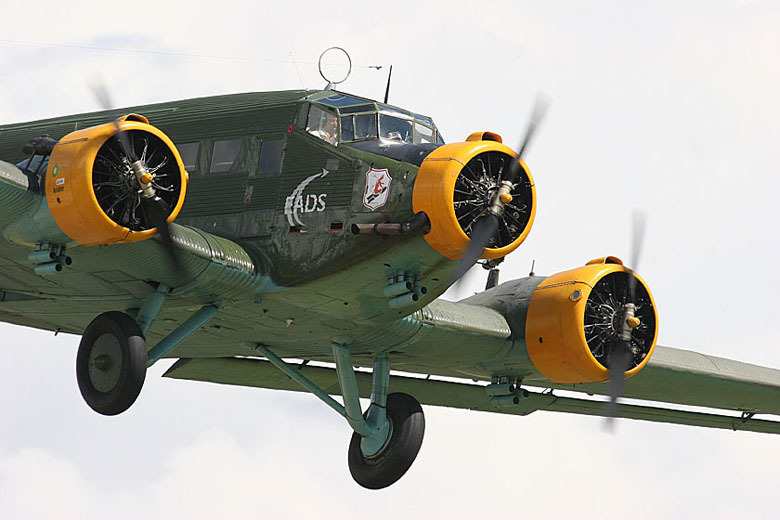 This is F-AZJU / AZ-JU (cn 103), actually a CASA C-352L (license-built Ju-52), of Amicale Jean-Baptiste Salis. 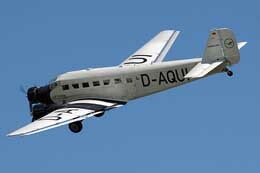 'D-AQUI' is actually registered D-CDLH (cn 130714), operated by Lufthansa (Berlin-Stiftung); this is a Junkers Ju-52/3m. 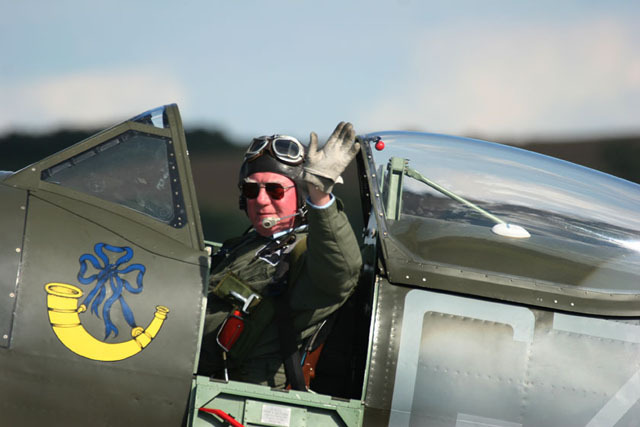 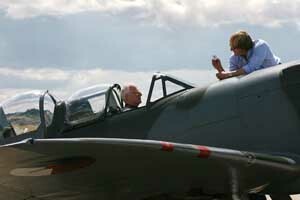 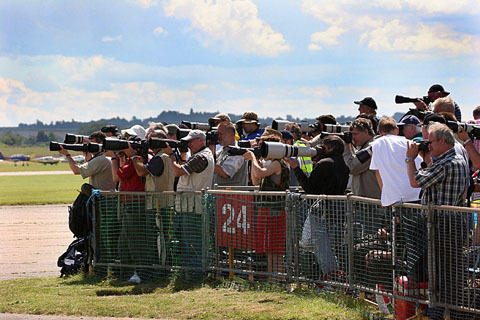 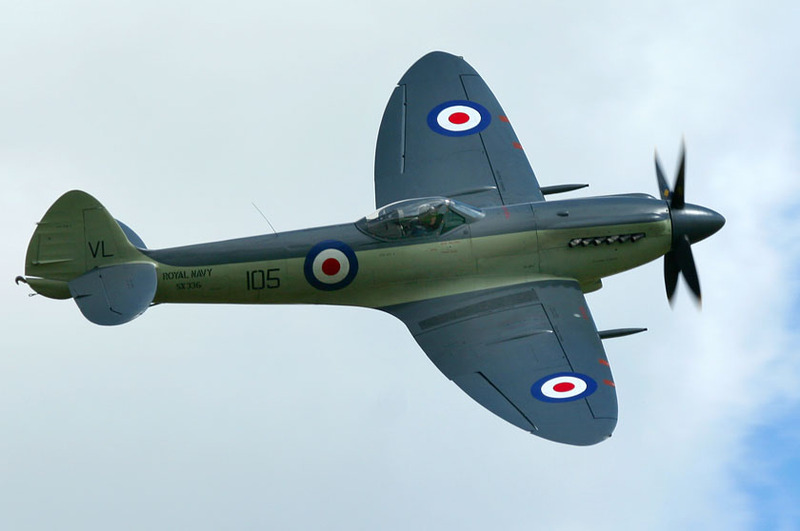 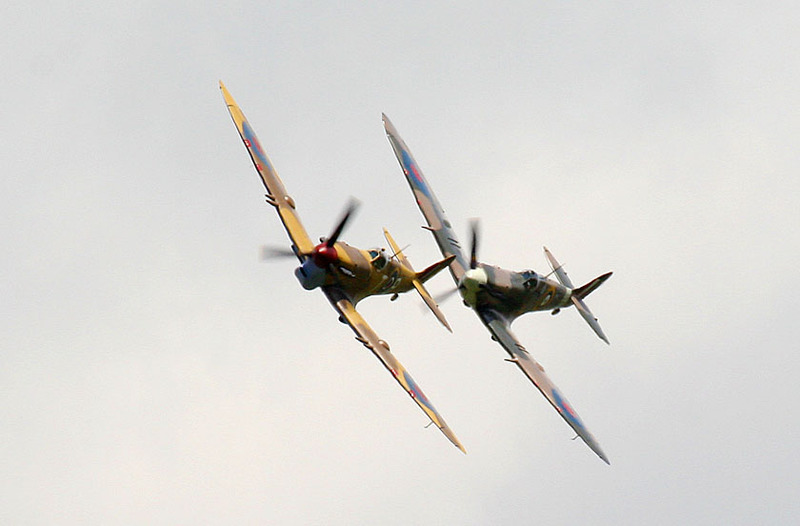 Having your picture taken in a two-seat Spitfire. 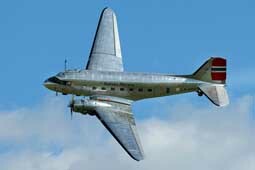 I admire the guys who showed the cockpit of this Spit to a zillion people that day, they never let up. A quick look in one of the halls of this famou smuseum. 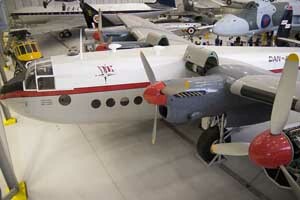 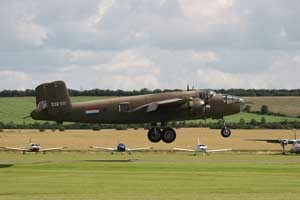 The Avro York G-ANTK (ex MW232) is worthy of such a visit. 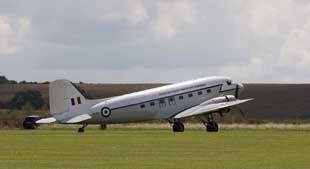 It was originally built by Avro at Yeadon 1945 under Contact No: Contracts/Aircraft/2429, with RAF serial MW232. 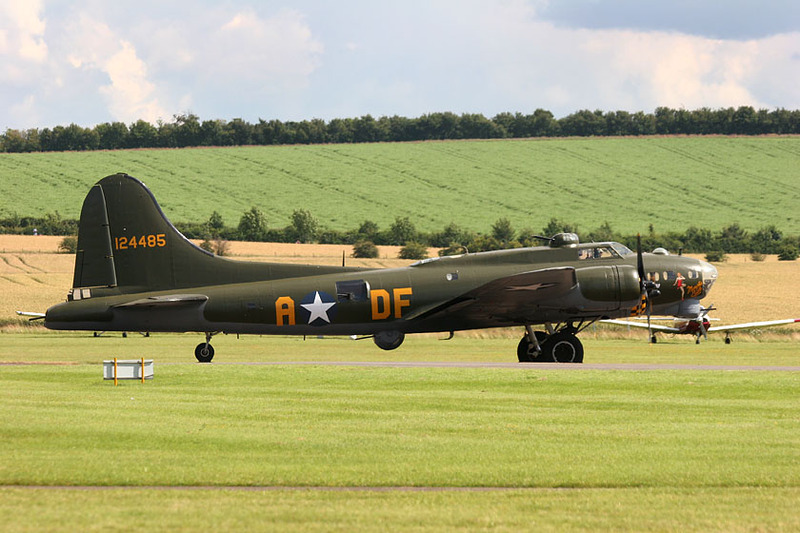 Initially allocated 07Jan46 to 242 Sqdn Oakington; then to 511 Squadron Lyneham 05Jun47; to Armstrong Whitworth 23Aug48 (possibly preparation for participation in Berlin Airlift). 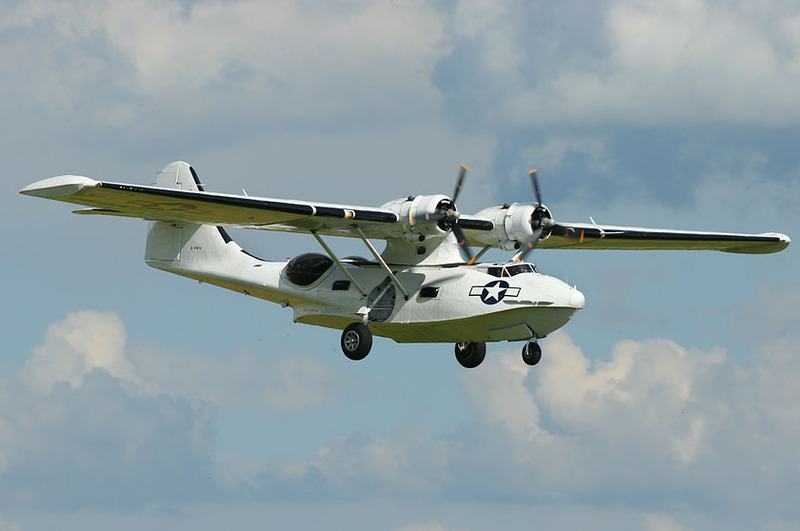 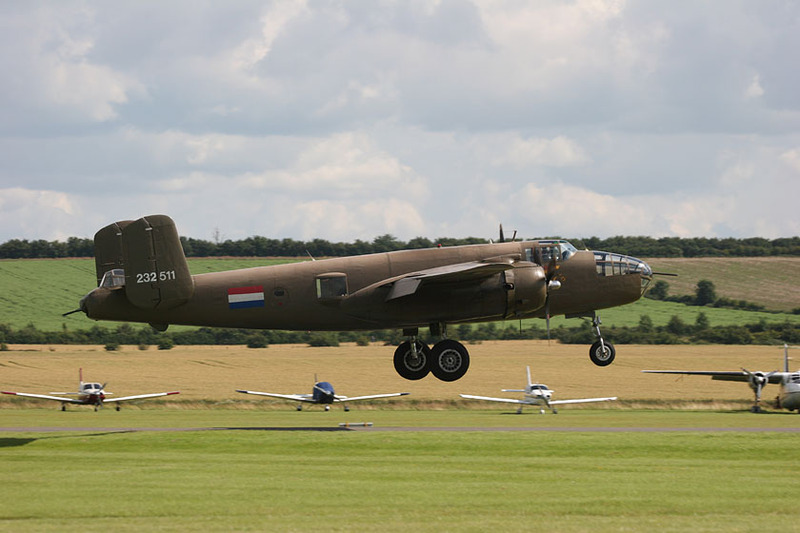 We will jump ahed in time to when it was 'struck-of-charge' (SOC) on 16Jul54, on sale as G-ANTK with Dan-Air; it was used for freight work until its retirement in May 1964. 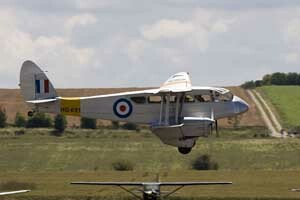 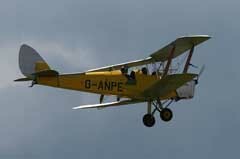 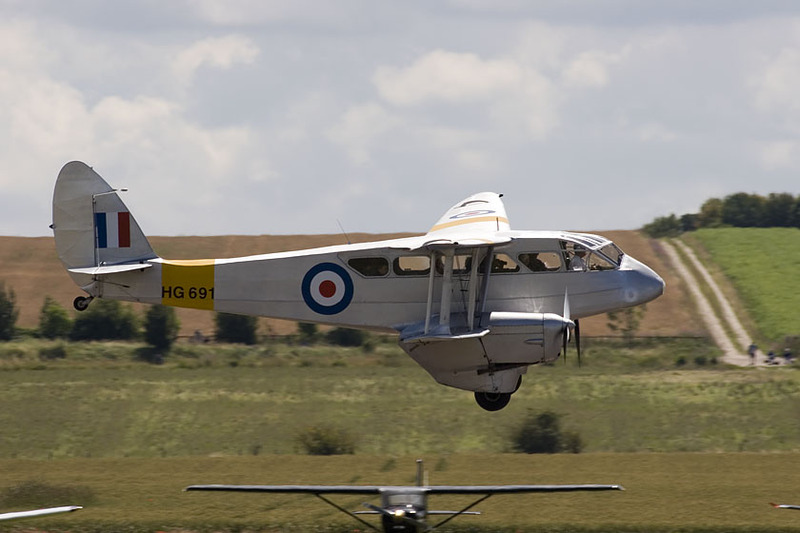 G-ANTK was ferried to Lasham and used as a bunk house by the local Air Scouts until 1974. 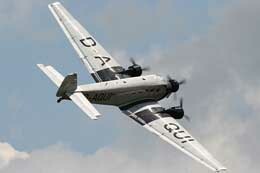 The Dan-Air Preservation Group took it over and began to restore the aircraft in their spare time. 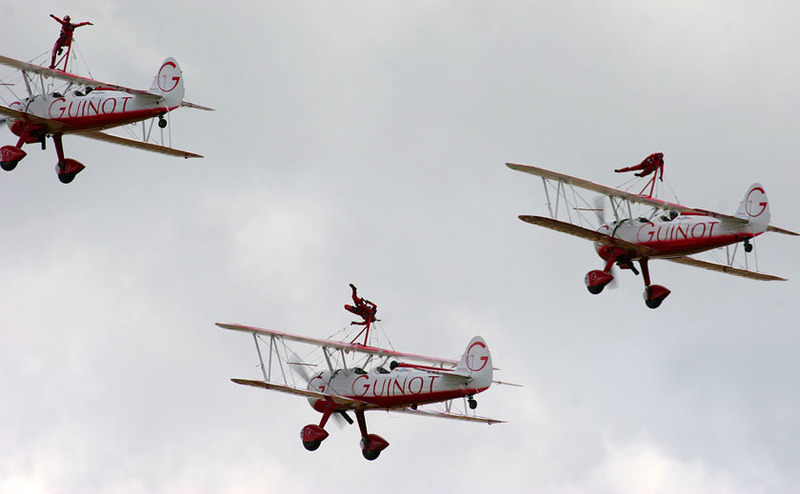 In the mid-1980s Dan-Air realised the impracticality of the restoration work being undertaken and began negotiations with The Duxford Aviation Society. In May 1986 the aircraft was dismantled and on 23May86 was roaded to Duxford. 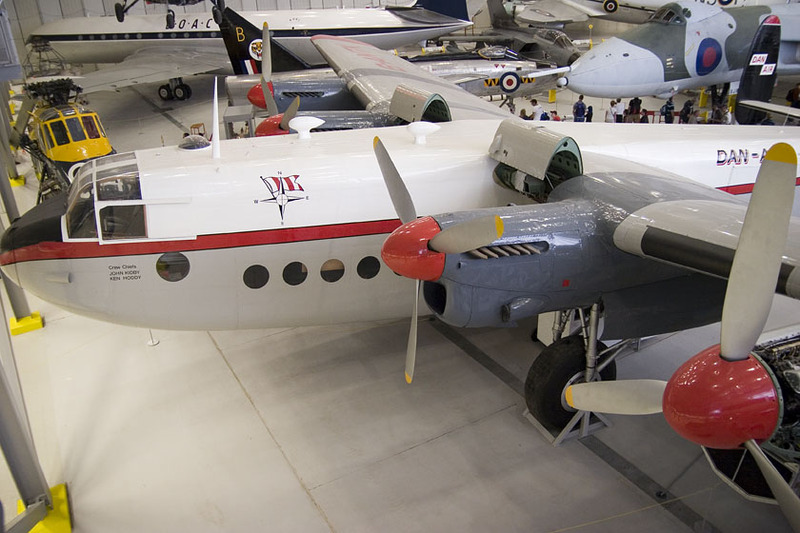 The Avro York was a British transport aircraft derived from the Avro Lancaster bomber that was used in both military and airliner roles between 1943 and 1964. 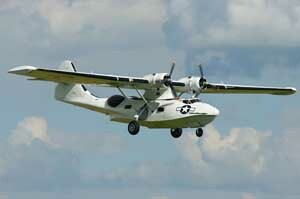 More on Wikipedia. 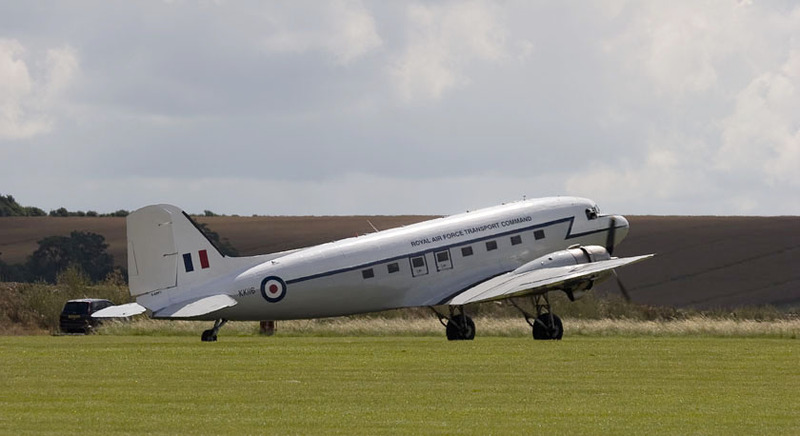 Handley Page Hastings C.1A TG528 got a new livery! 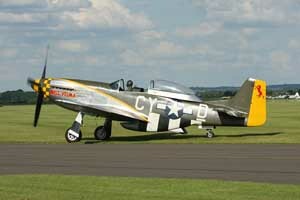 Last time I saw it (in 2003) it was still in the white/grey colourscheme. 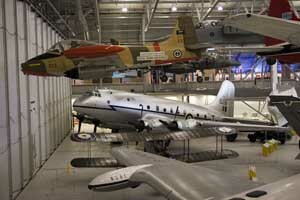 Unfortunately I could not get closer, as part of the hall was off limits. Could not get a decent shot of the Sunderland either, something I regretted as the Sunderland display at the RAF Museum Hendon was closed too. 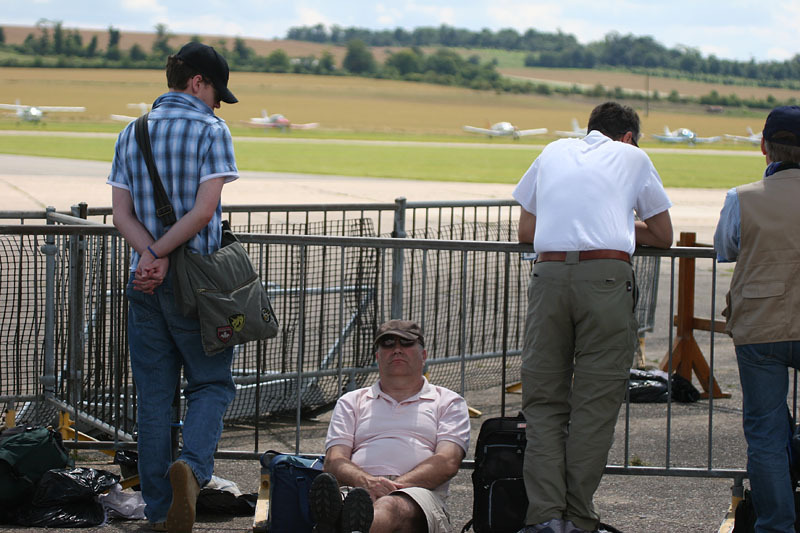 Cheerio, see you next time !